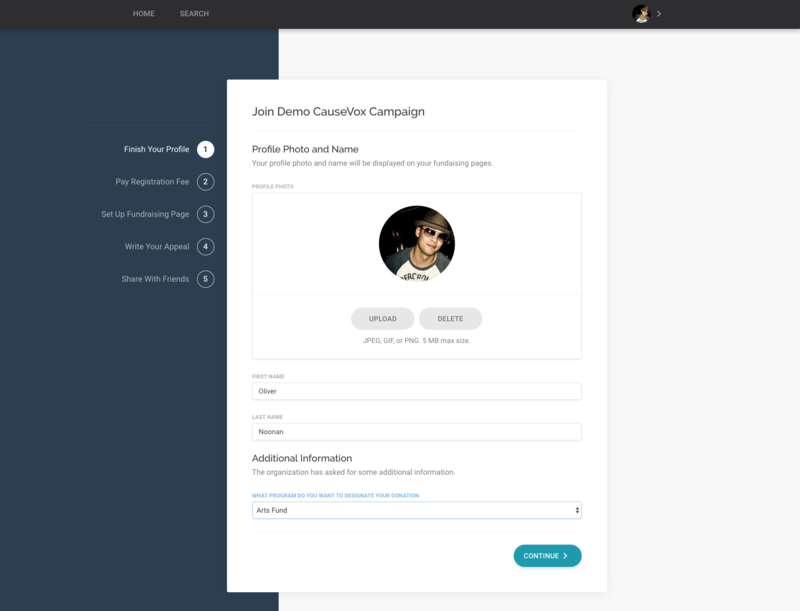 Complete your profile by uploading a picture and filling in your name, and any additional questions on the page. Step 4: Select your registration fee level. 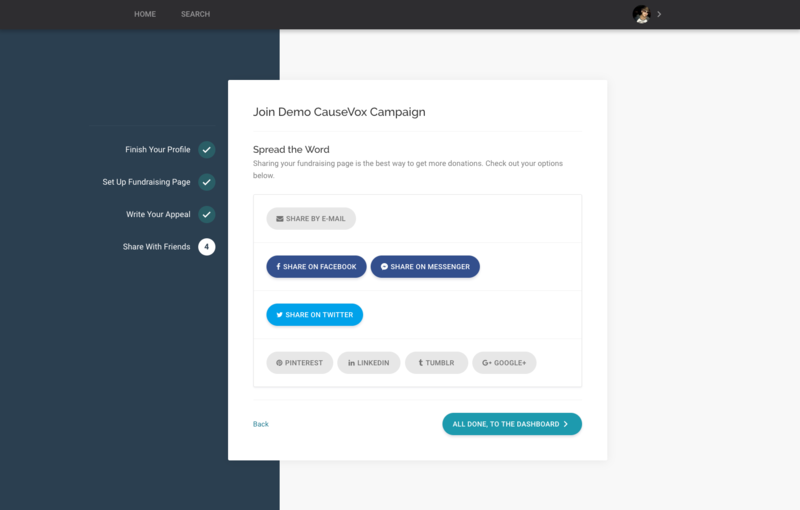 Depending on the campaign settings, you may be able to select multiple levels and quantities. Once selected, you can enter in your credit card to pay the registration fee. 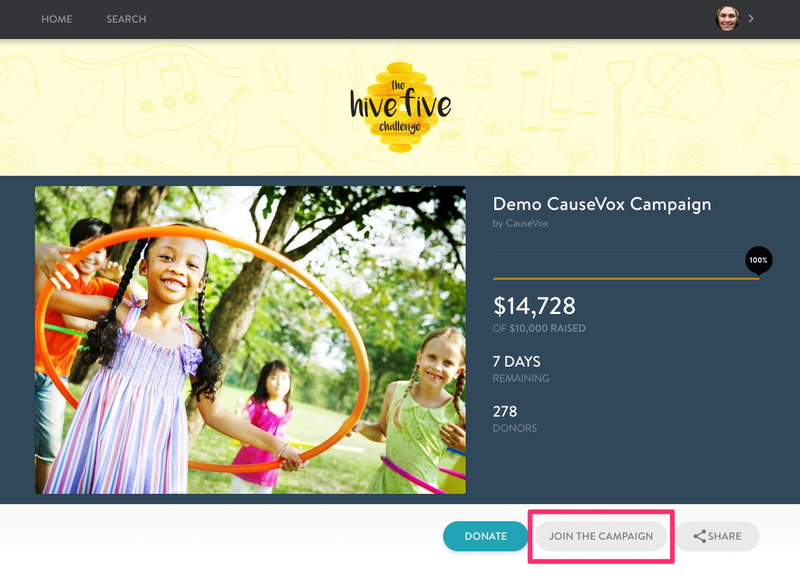 Step 5: Next, enter your Display Name, URL to your Personal Fundraising Page, your fundraising goal. Step 6: Enter in your your fundraising appeal. 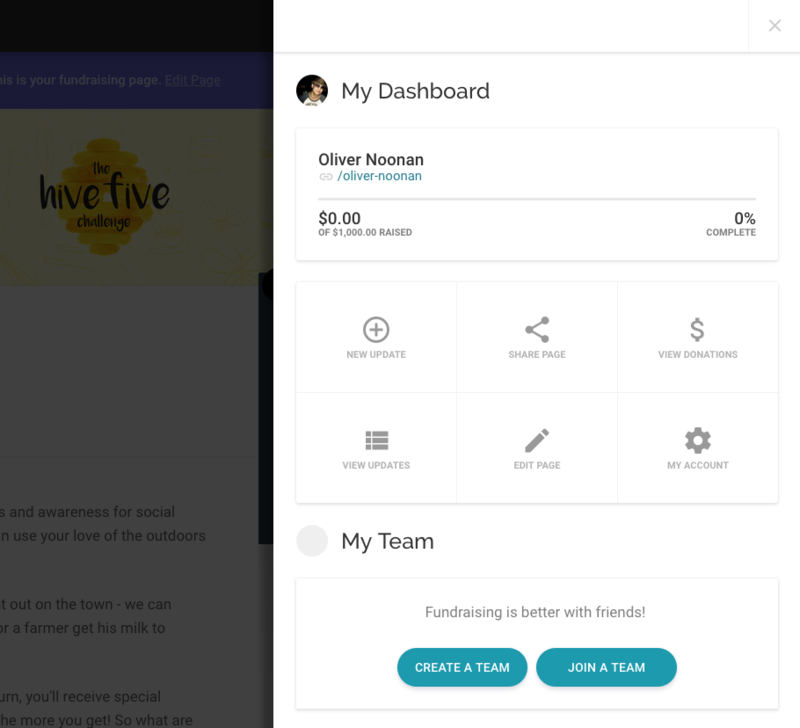 Step 7: Sharing your Personal Fundraising Page. 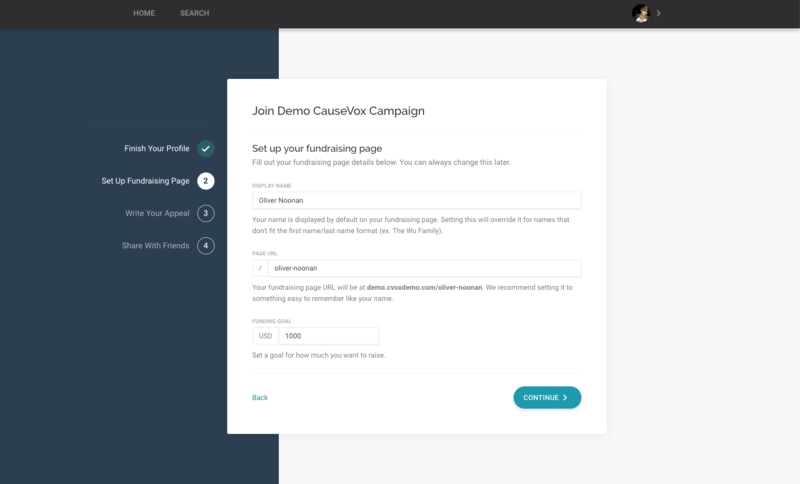 In this step, you can compose a personalized message to spread the word about your new Personal Fundraising Page with your network of contacts on the most popular social media platforms.